Luxury vinyl flooring is the way to go when a beautiful aesthetic is your main priority. Our flooring shop in Warminster, Wiltshire, provides numerous rustic stone-effect options and vinyl tiles so you have plenty of choice available when you are making your decision. 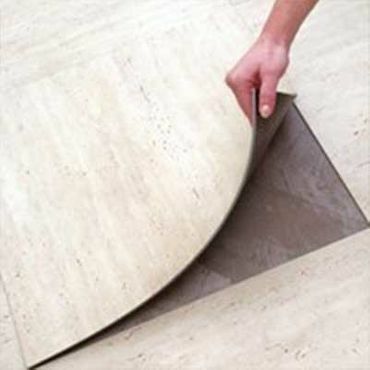 We also offer hassle-free vinyl tile installations to make the whole process easier for you. 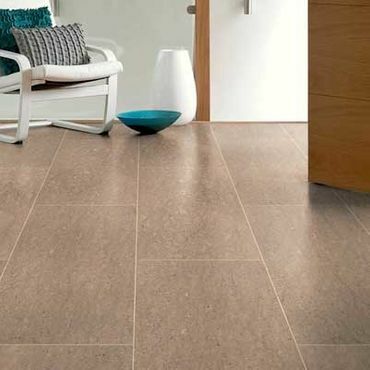 Bring your home to the 21st century with luxury vinyl tiles. These offer a contemporary feel that combines the qualities of both vinyl and laminate, and are hardwearing yet reasonably priced. This particular floor covering is available with different system options such as click and stick-down, and we are more than happy to offer you suitable advice and guidance on these. Available in a variety of styles, we know that you will discover a colour or style to suit your home. When you are looking for something a little more practical, look to our range of standard vinyl flooring. Suitable for kitchens, bathrooms, living rooms, and even dining rooms, the stone-effect flooring is waterproof and hard-wearing. It provides an authentic and realistic appearance that is almost identical to its similar counterpart. 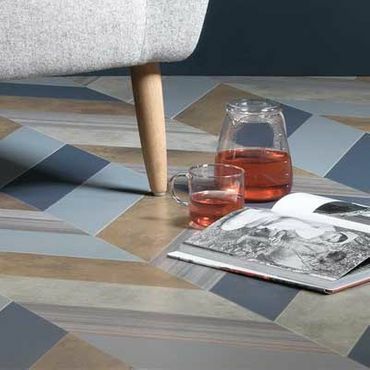 Whether you are looking for a distressed, worn look or a more rustic feel, you will find luxury vinyl tiles that give you the look you desire. When customising your floor for a more creative feel or classic simplicity, luxury vinyl tiles give you that designer appearance. When you have chosen your luxury vinyl tiles, you need to be able to rely on a professional team to fit them accurately and securely. Our fitters are known in the industry for their quality of work and have been providing first-rate workmanship that you can trust for many years. Contact our flooring shop in Warminster, Wiltshire, to discover more about our luxury vinyl flooring and vinyl tile installations.